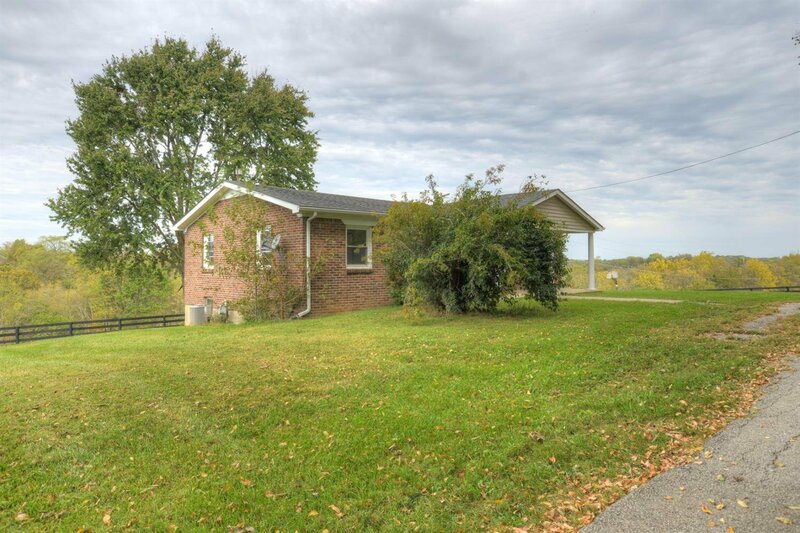 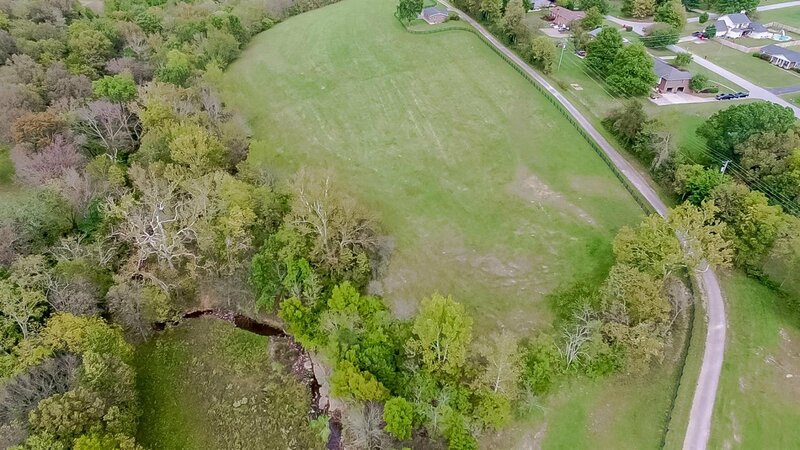 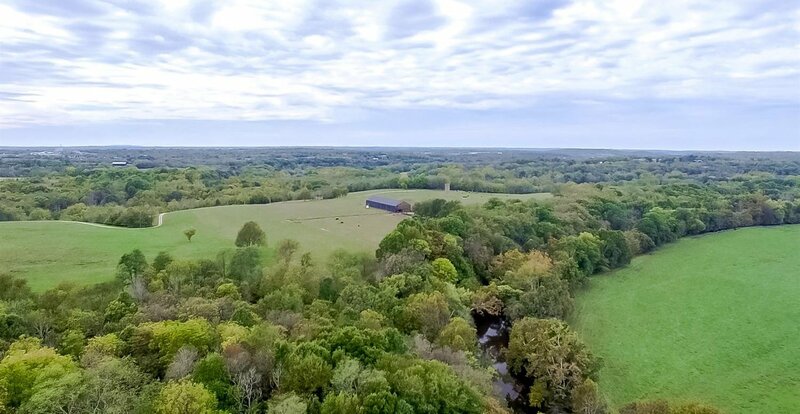 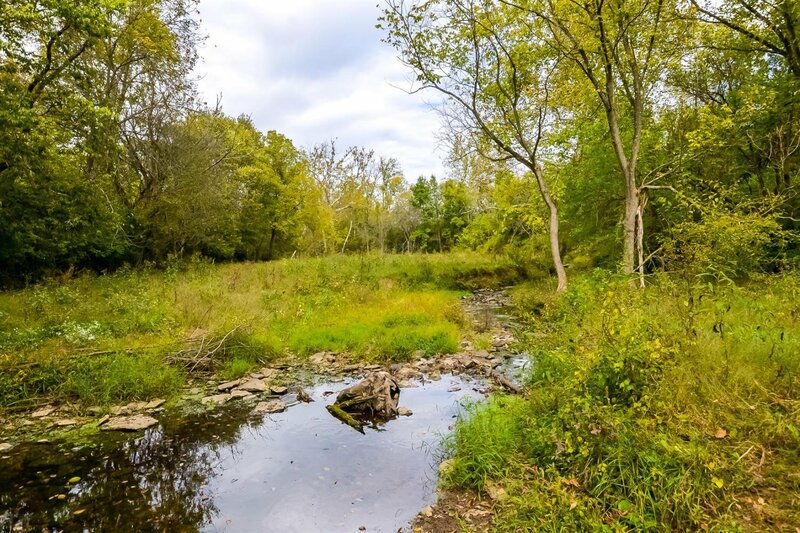 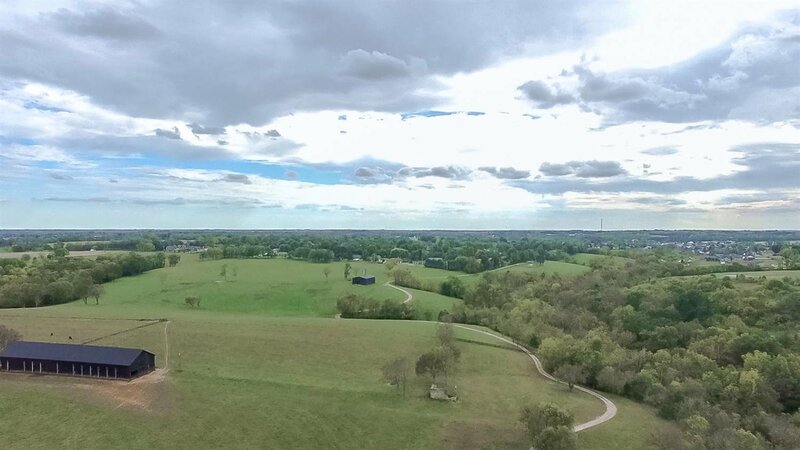 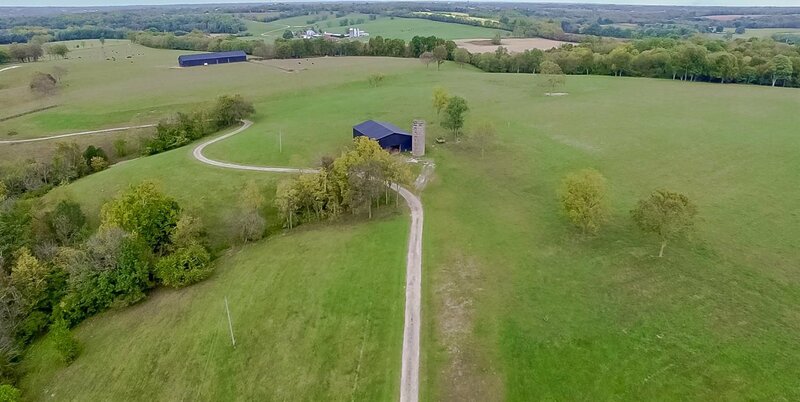 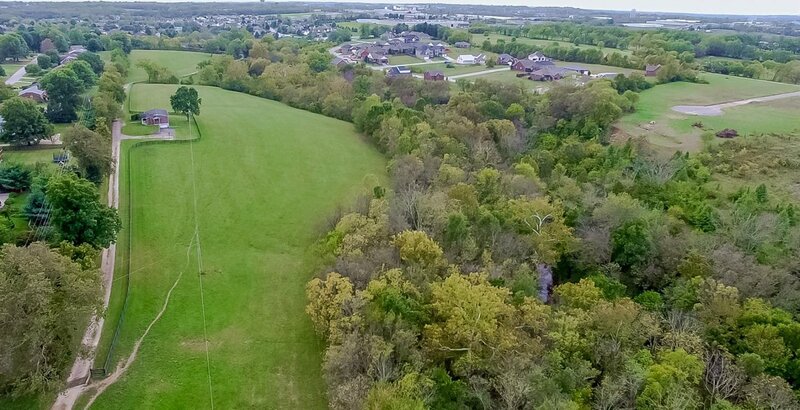 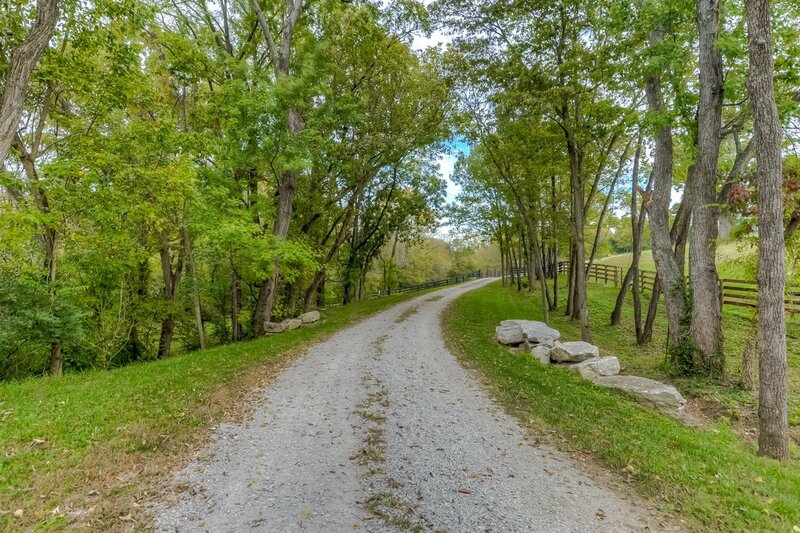 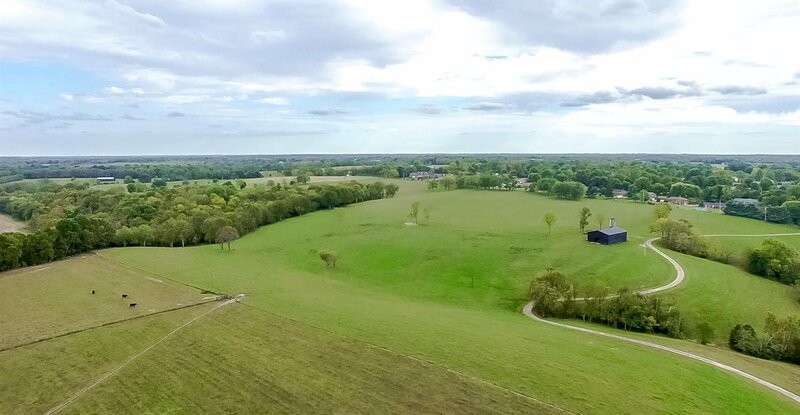 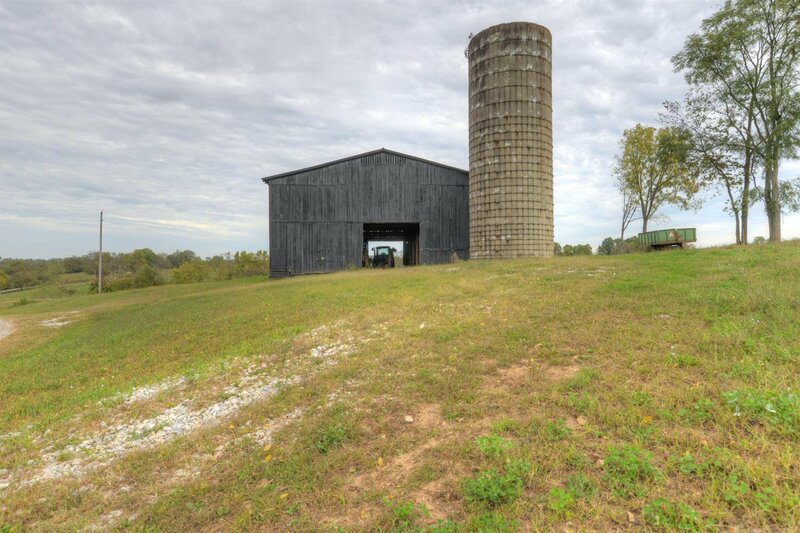 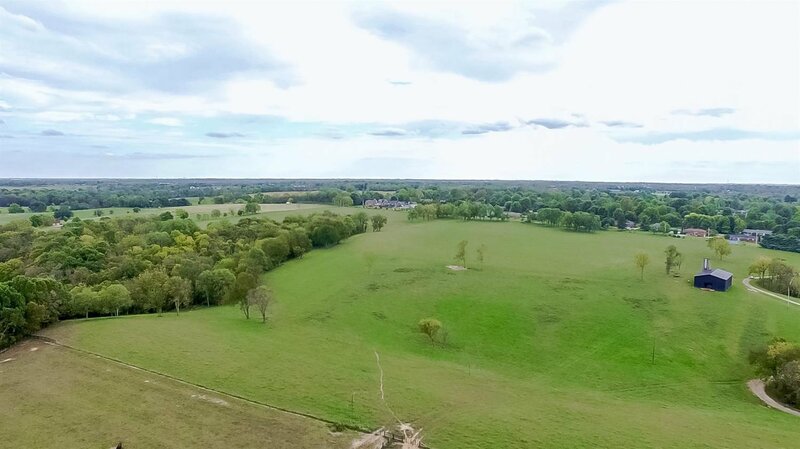 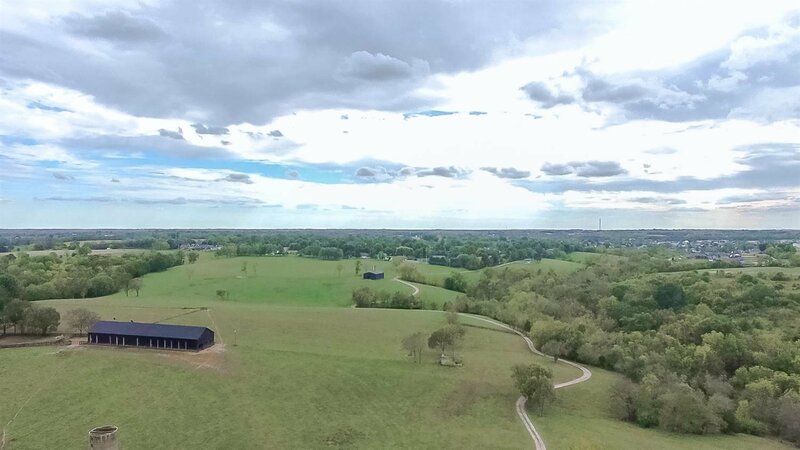 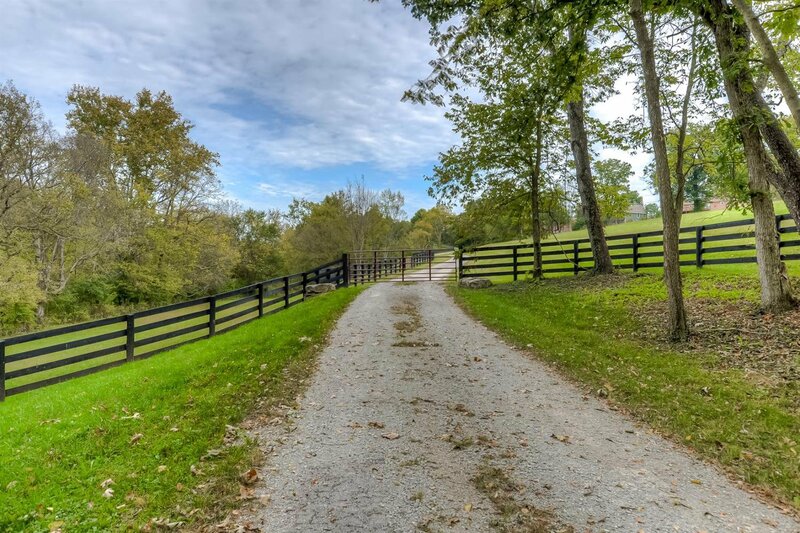 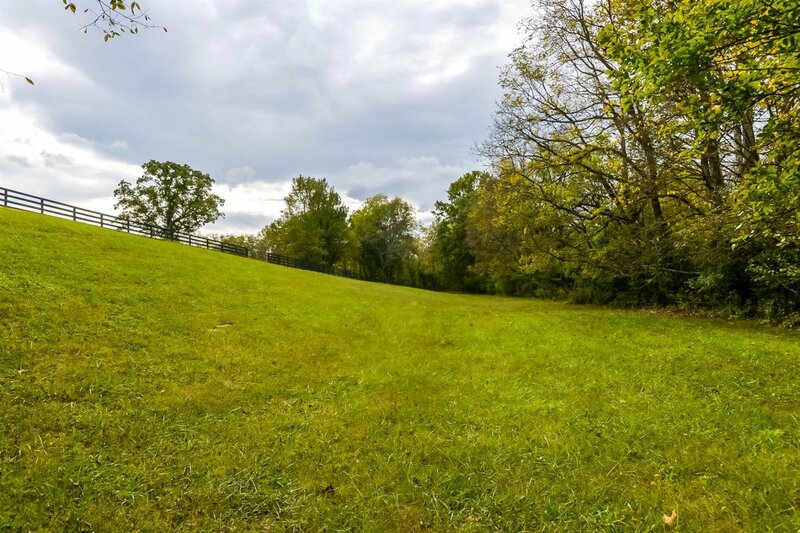 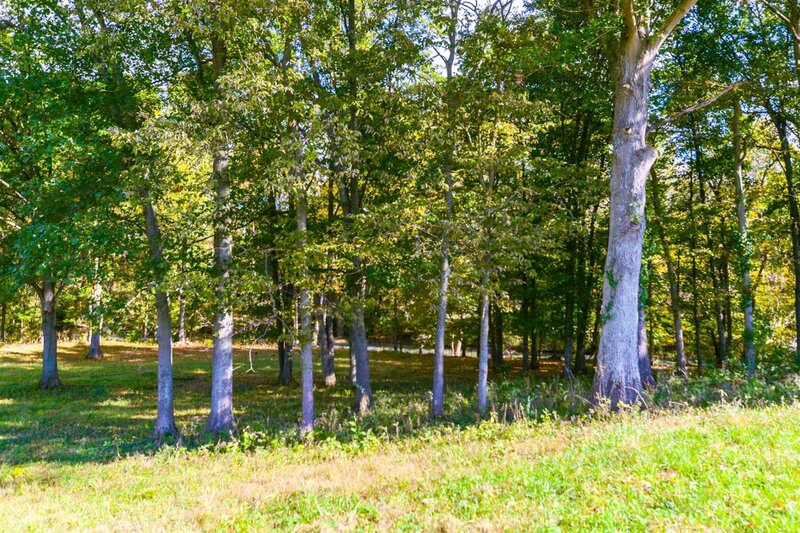 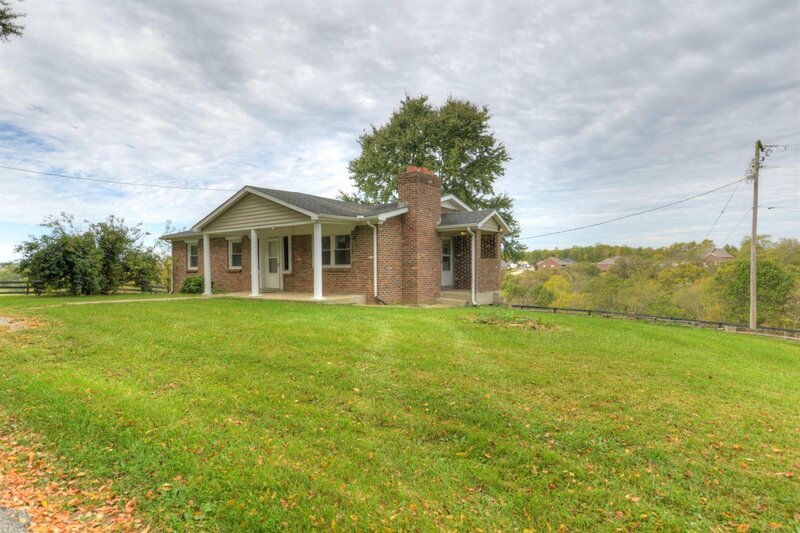 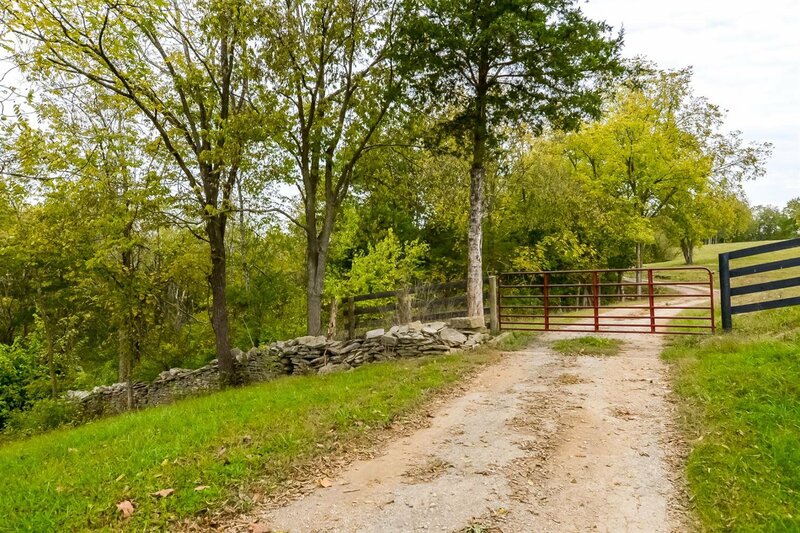 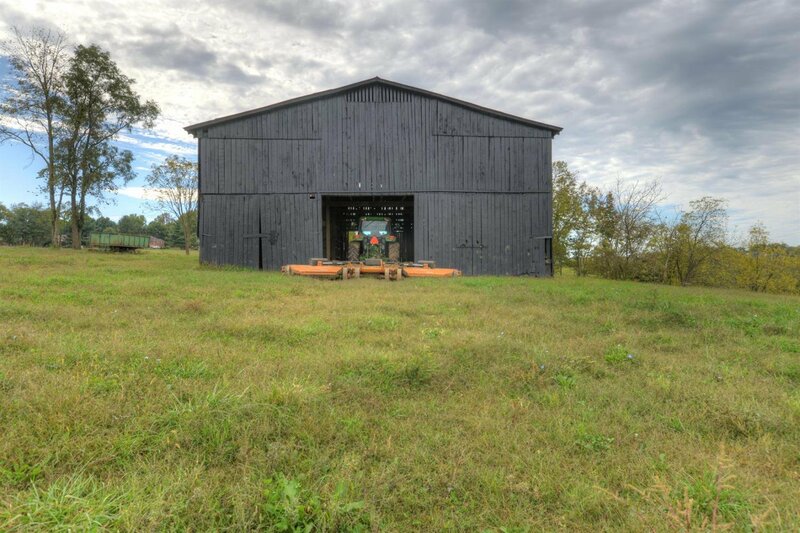 220 acres on Leestown Rd/421 between the city limits of Frankfort and Midway, KY. 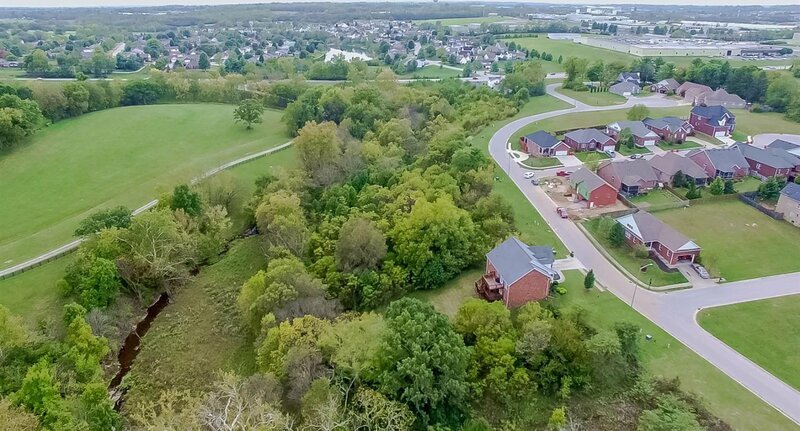 It lays between two established subdivisions and across the street from another established subdivision. 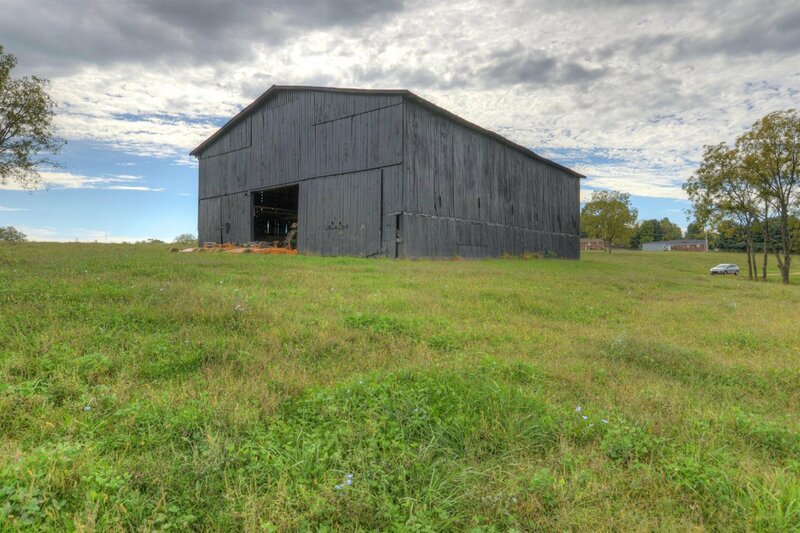 In the future, it should be one of the great development sites in Franklin County. 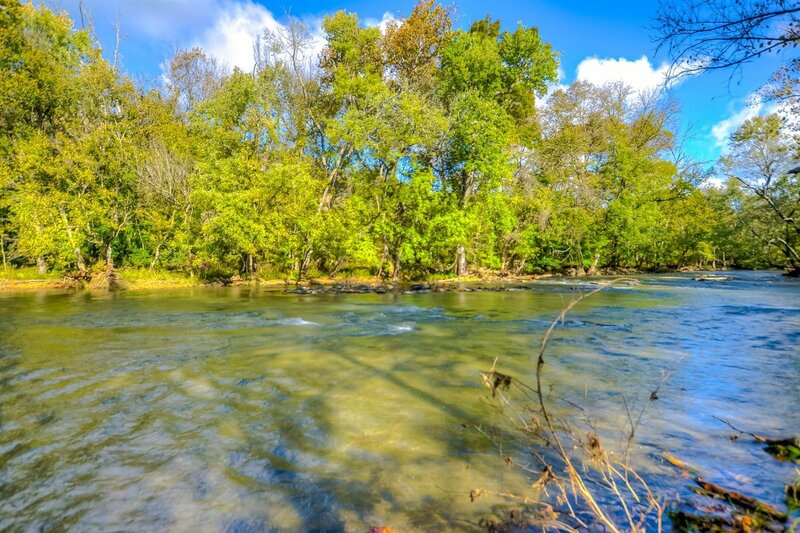 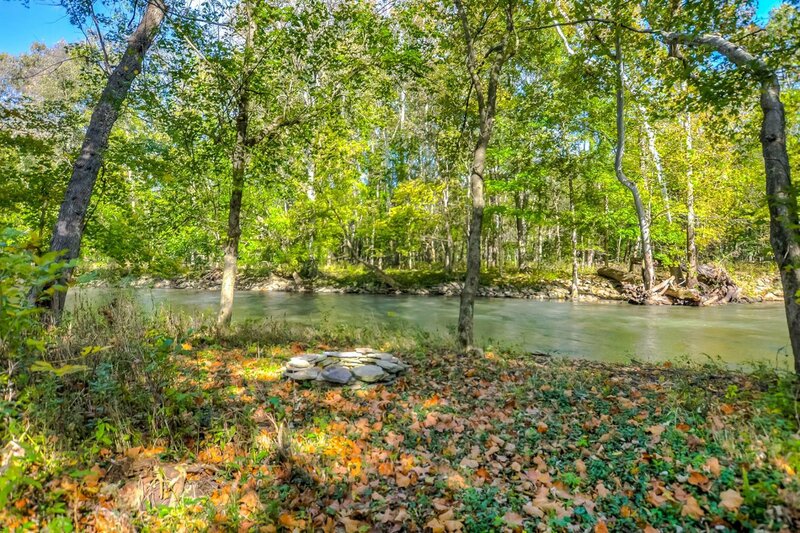 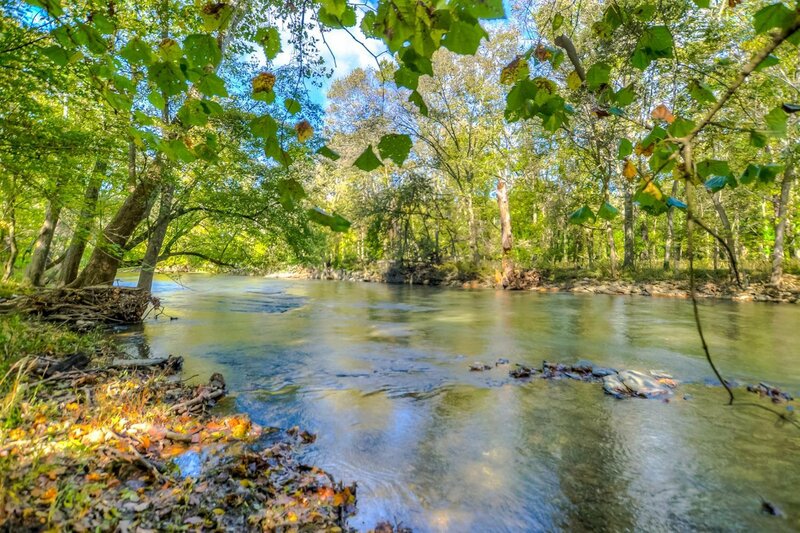 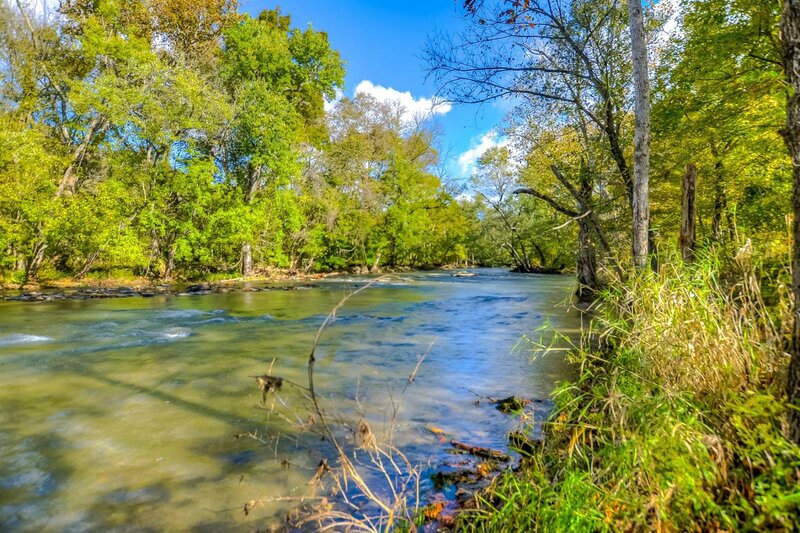 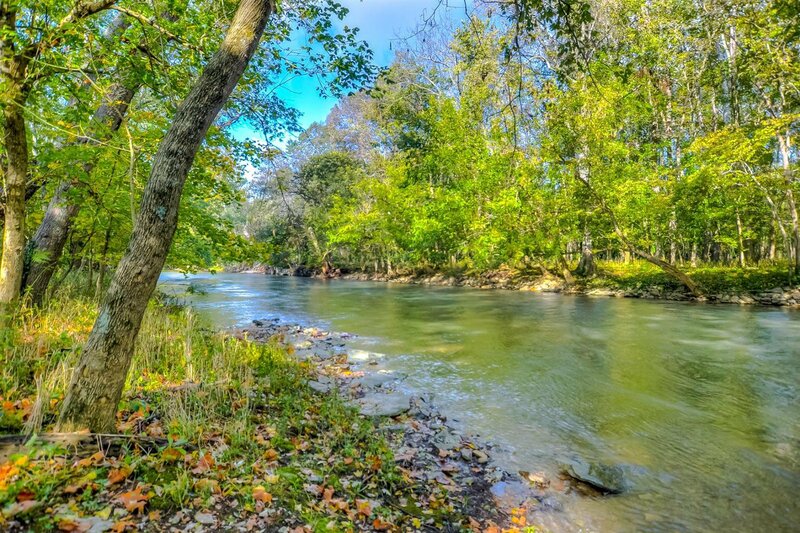 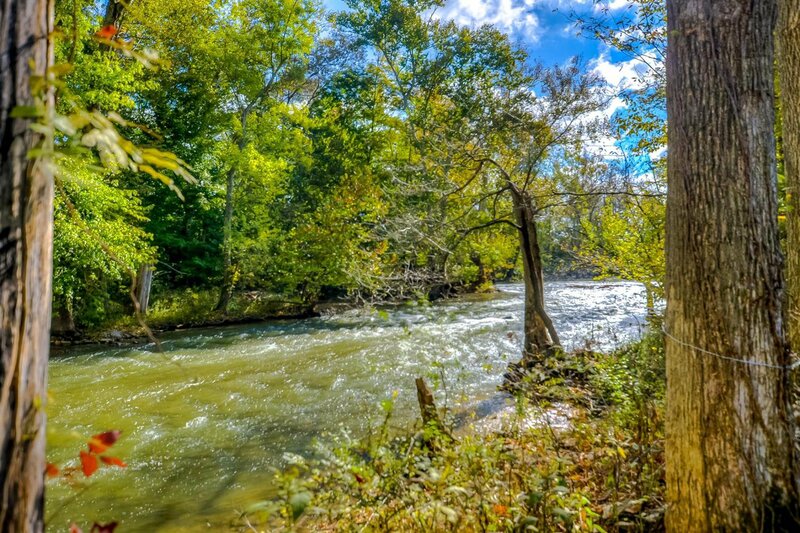 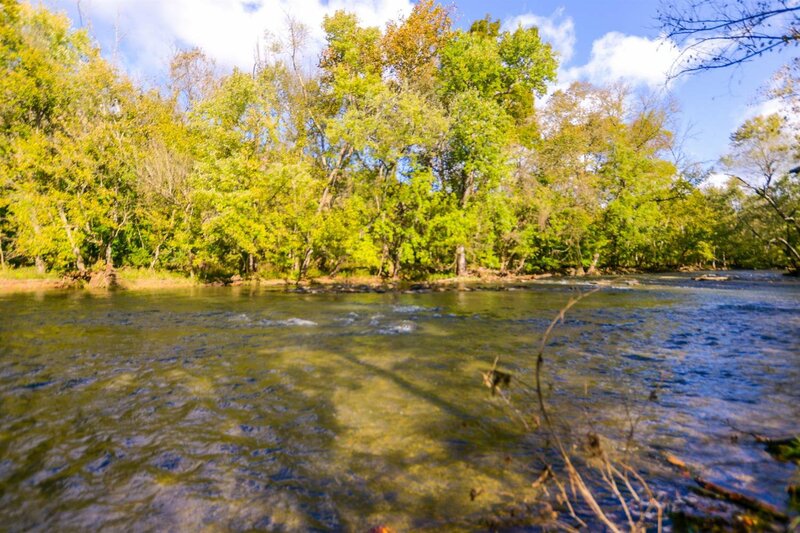 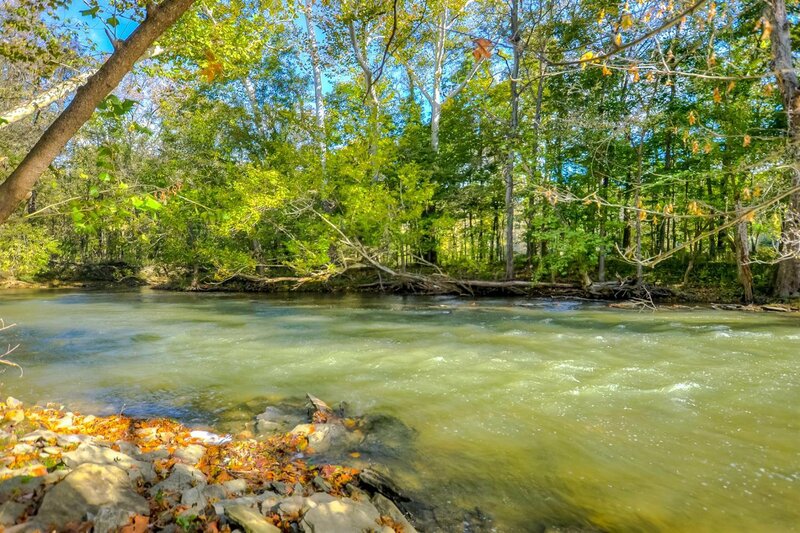 It has approximately 1 mile of Elkhorn Creek frontage, that includes world class small mouth fishing. 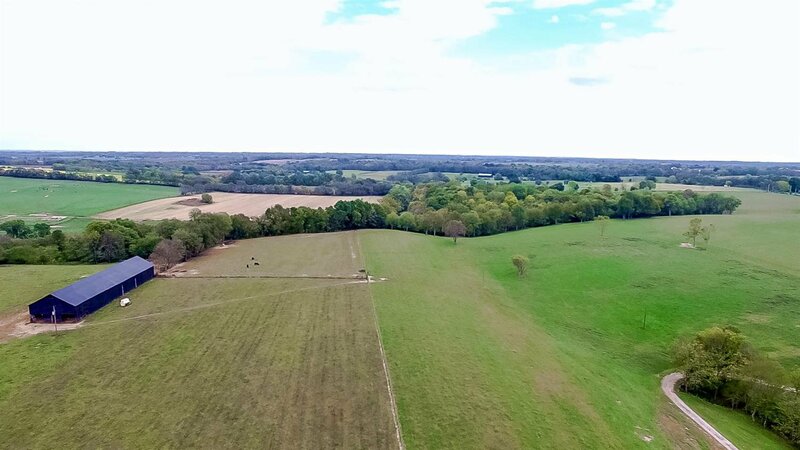 Currently used to run registered Angus Cattle with new four board and wire fencing. 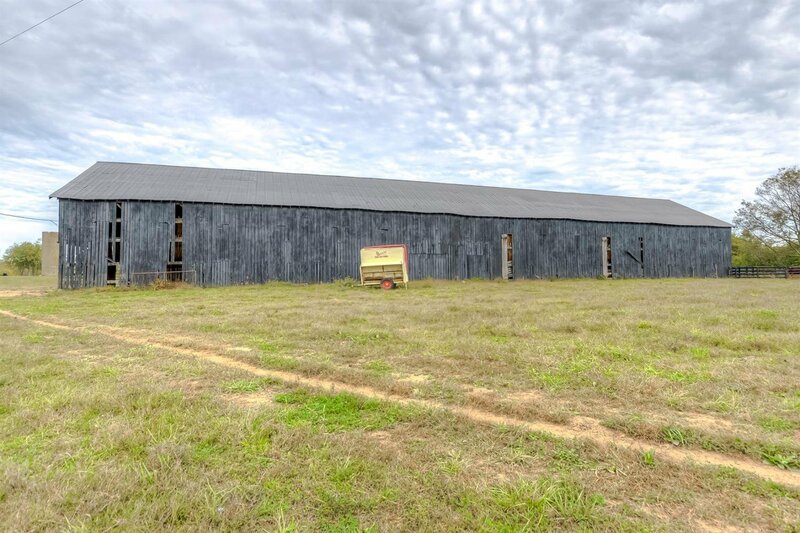 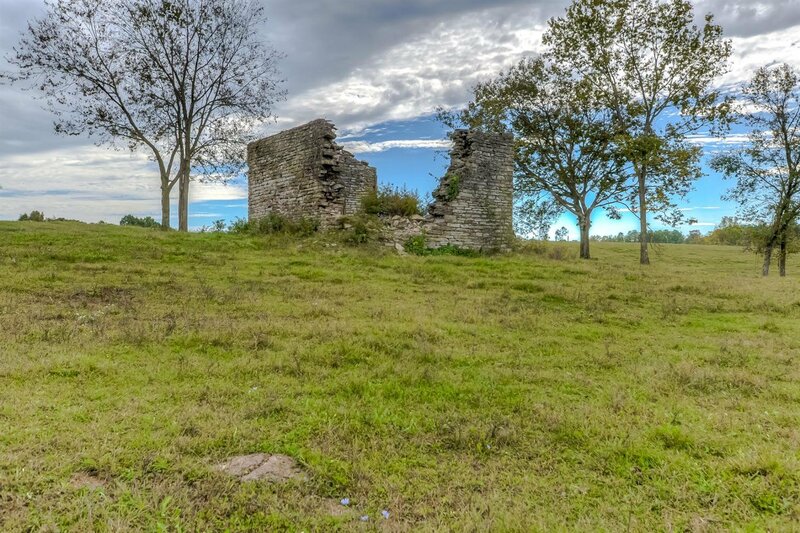 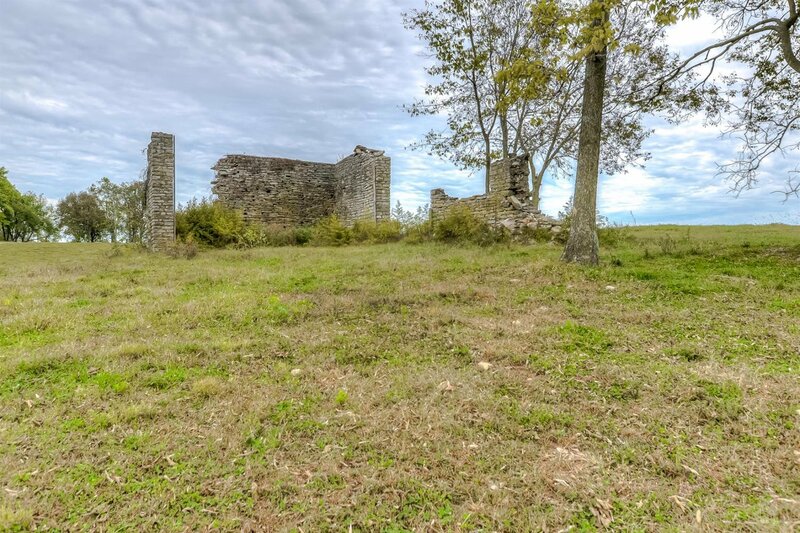 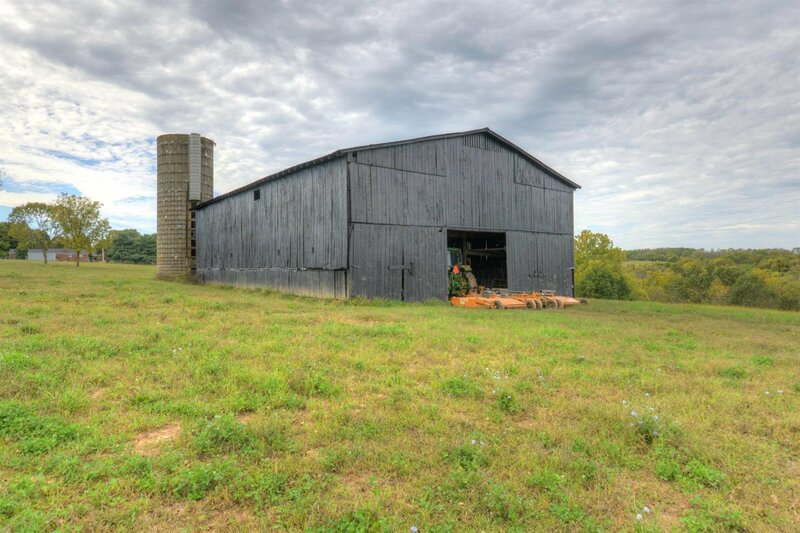 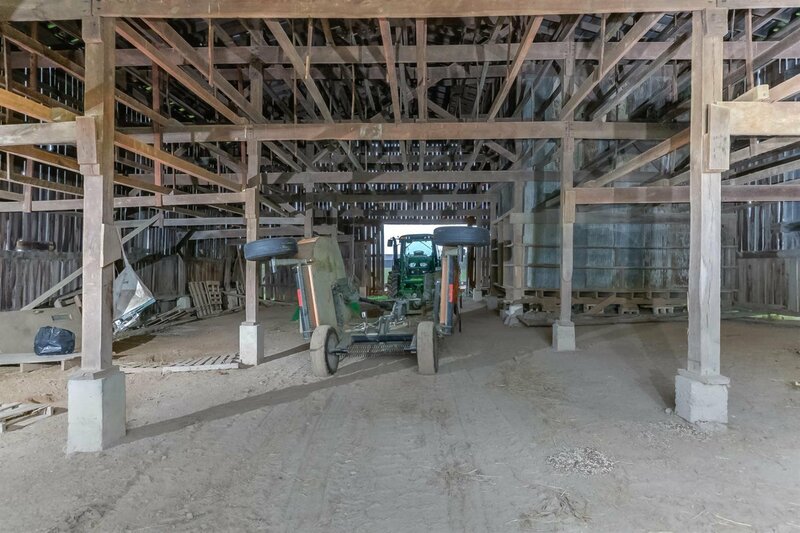 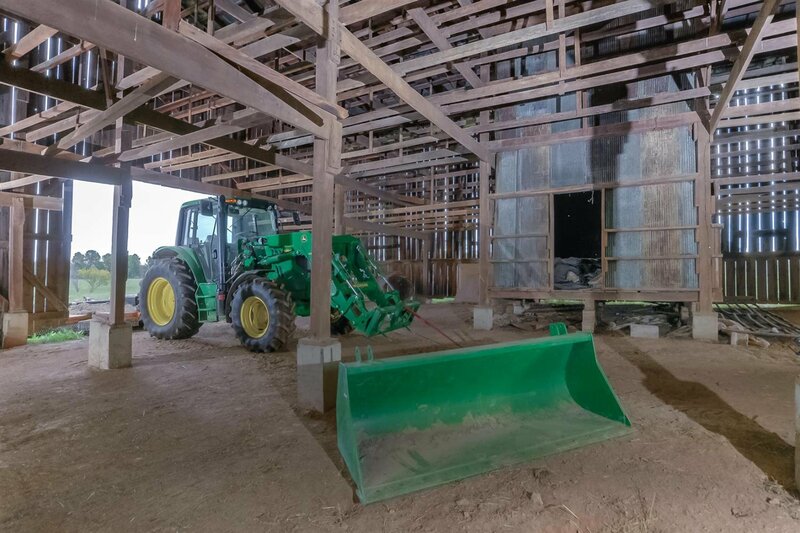 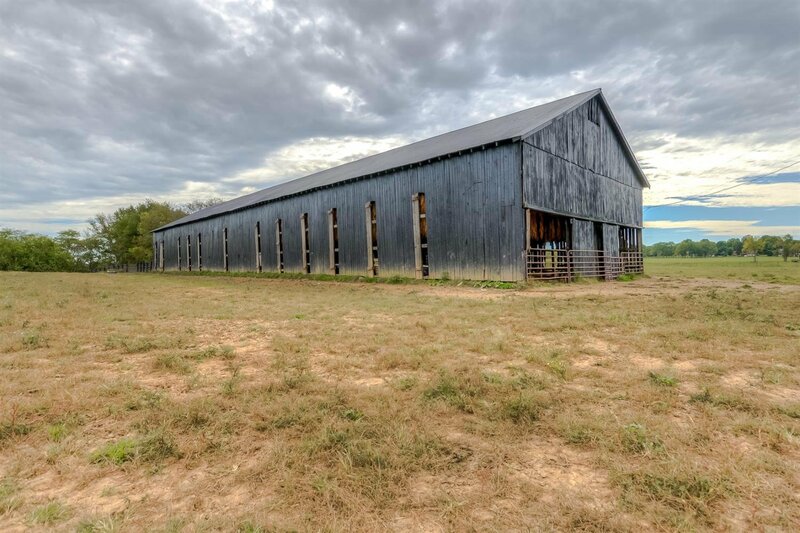 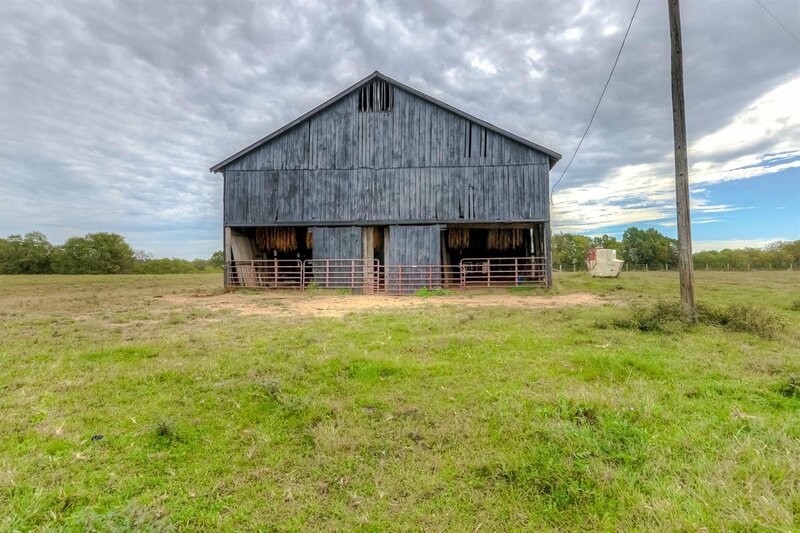 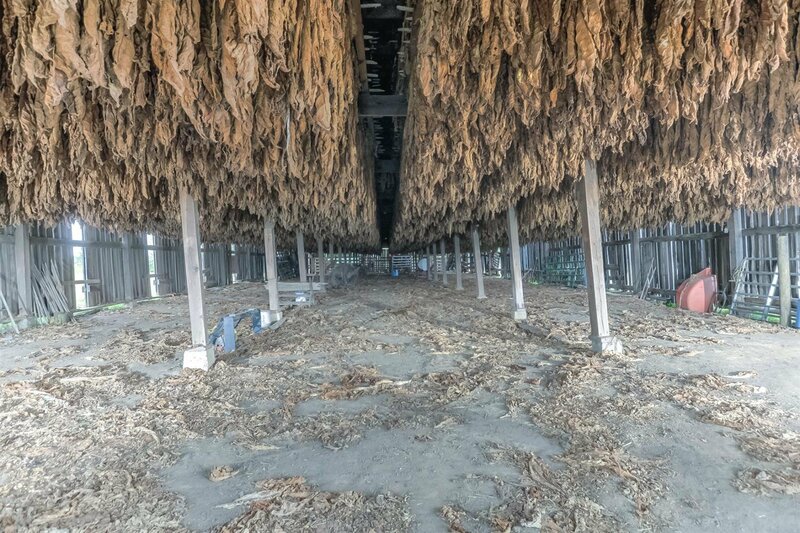 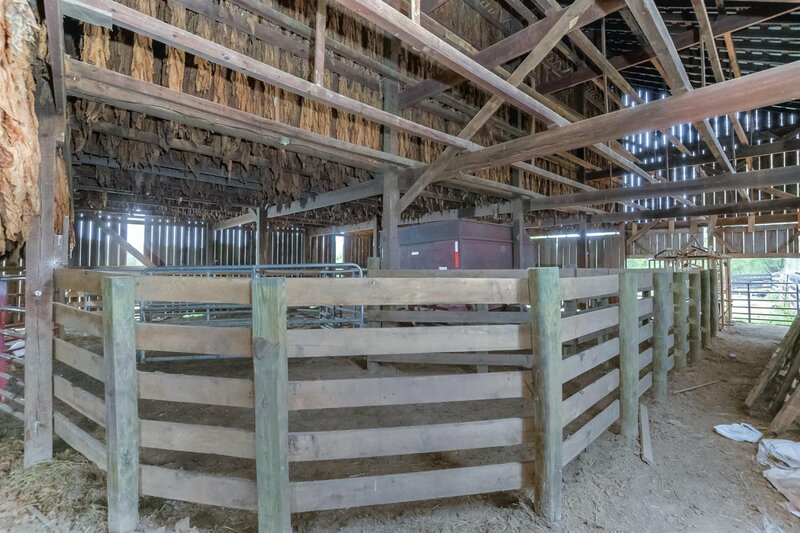 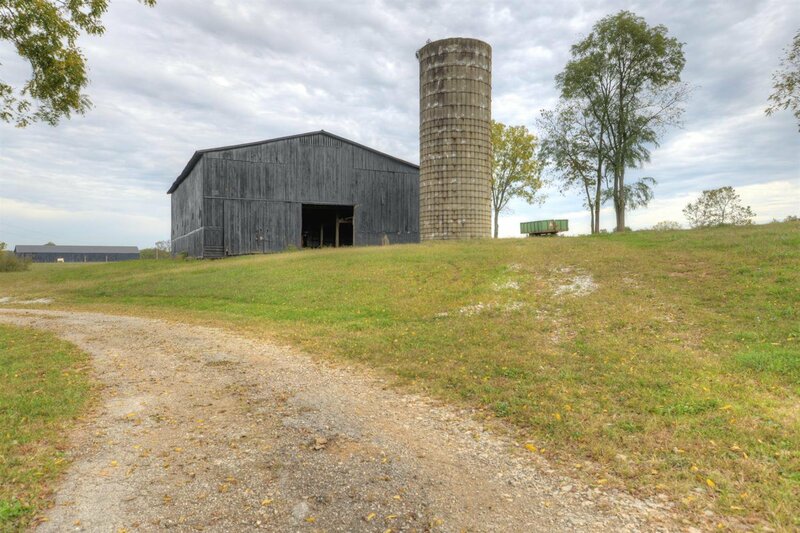 Farm has two tobacco barns and an old limestone rock structure. 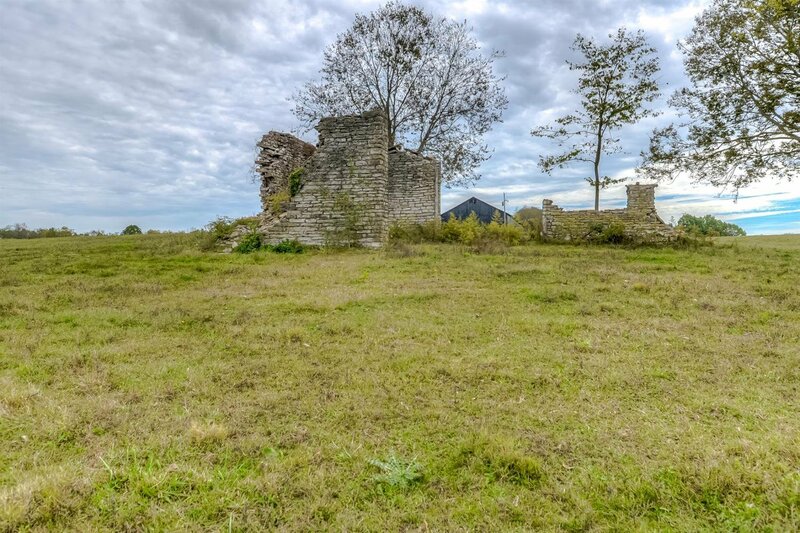 There is an existing graveyard. 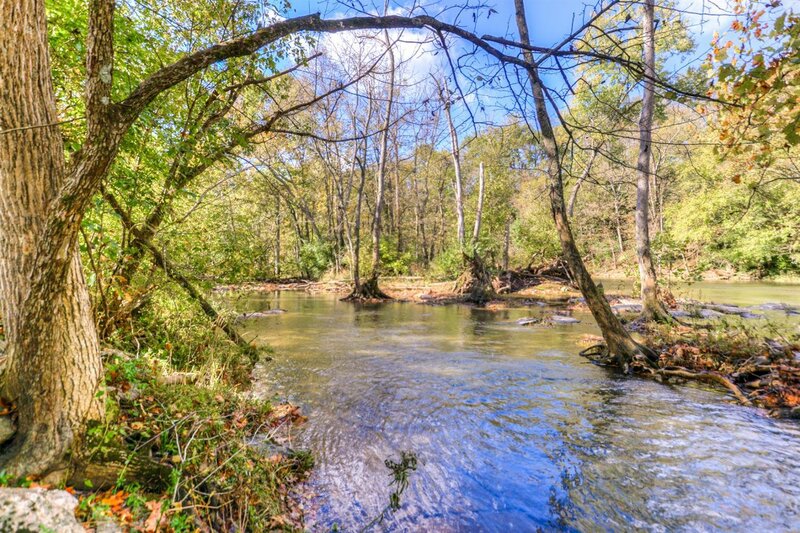 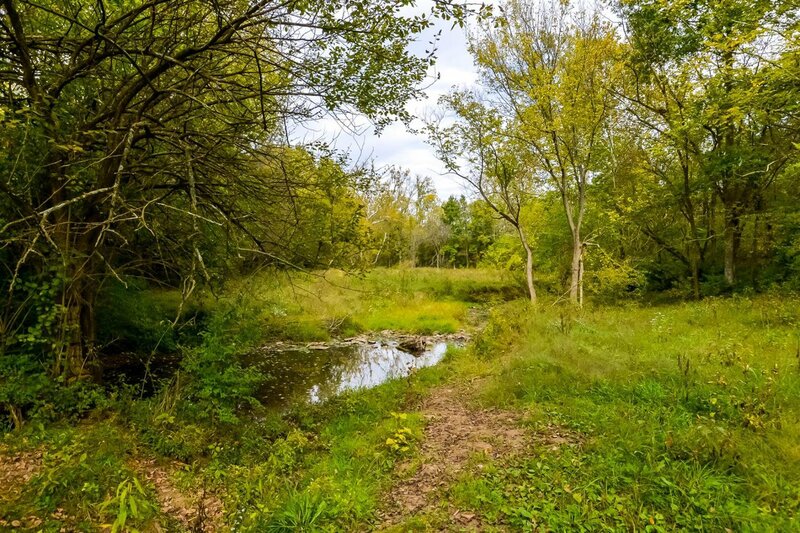 For hunters and nature lovers there are two creeks, woods, deer, turkey, and dove. 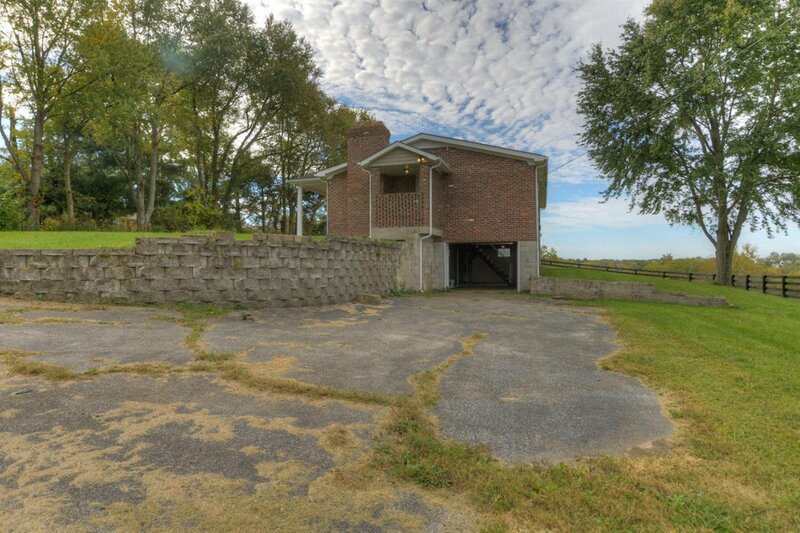 All close to the city limits. 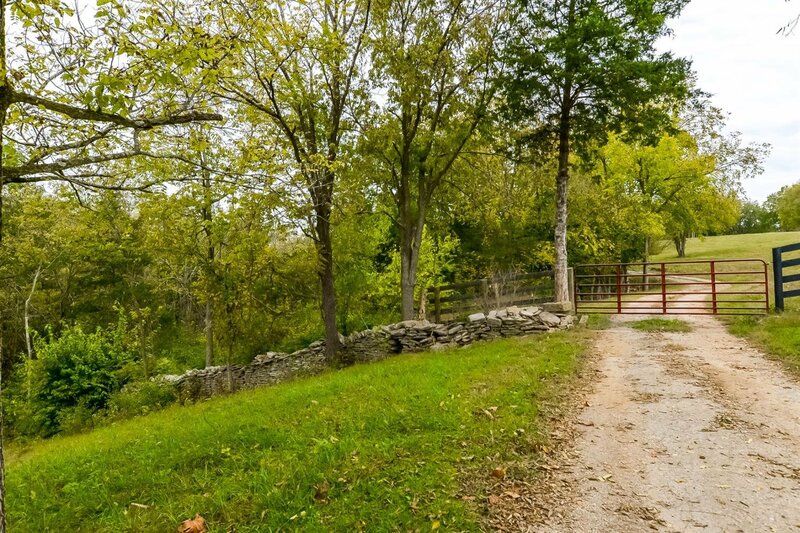 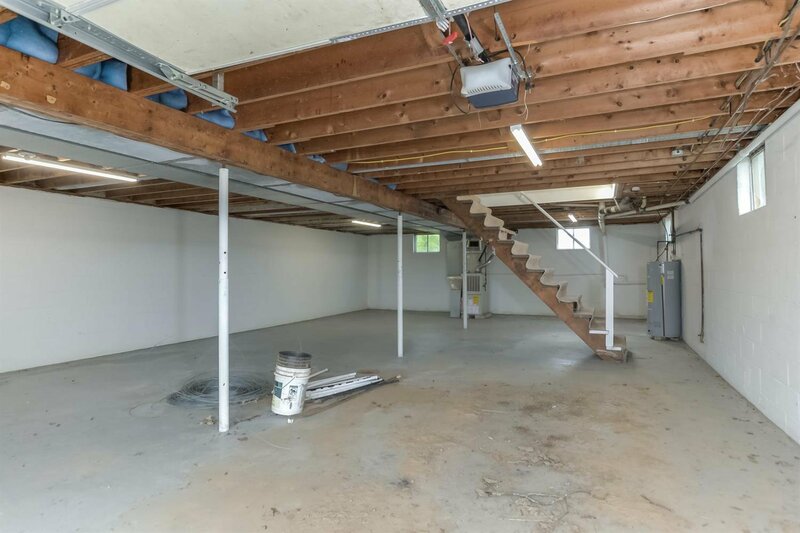 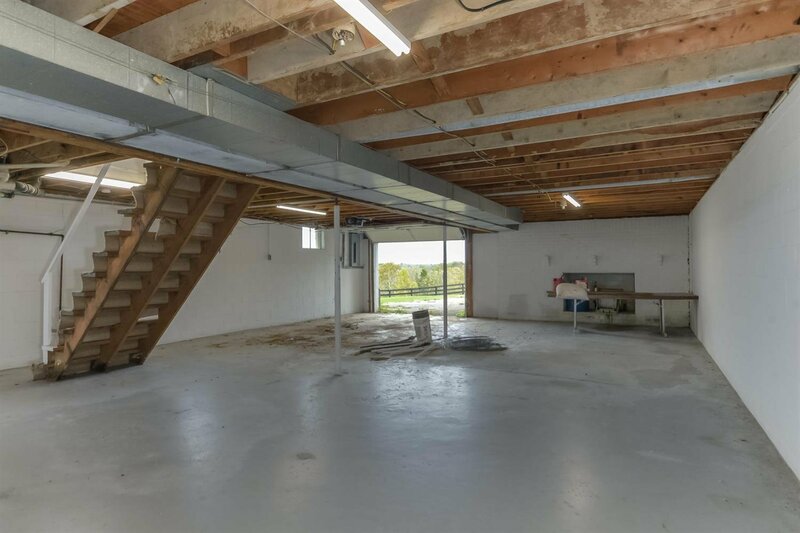 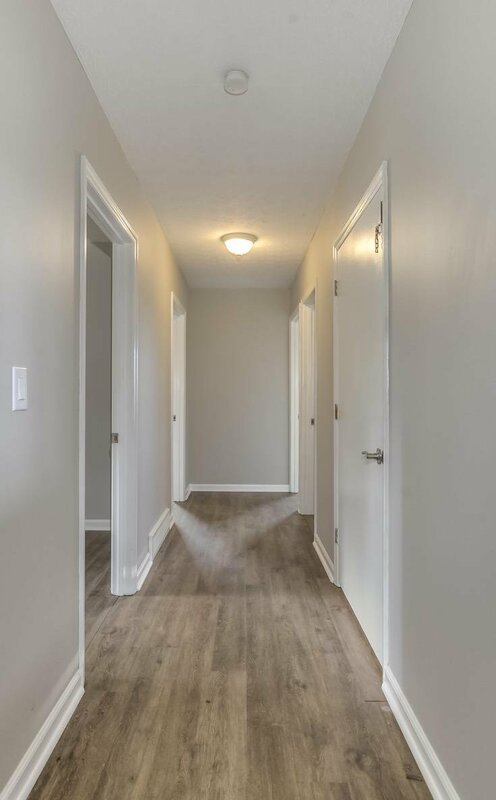 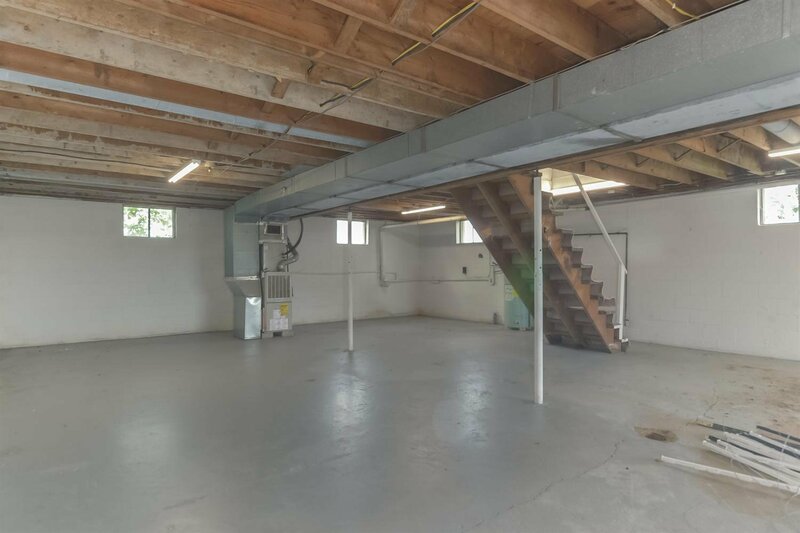 The property has a hidden entrance to offer a private retreat with limited exposure. 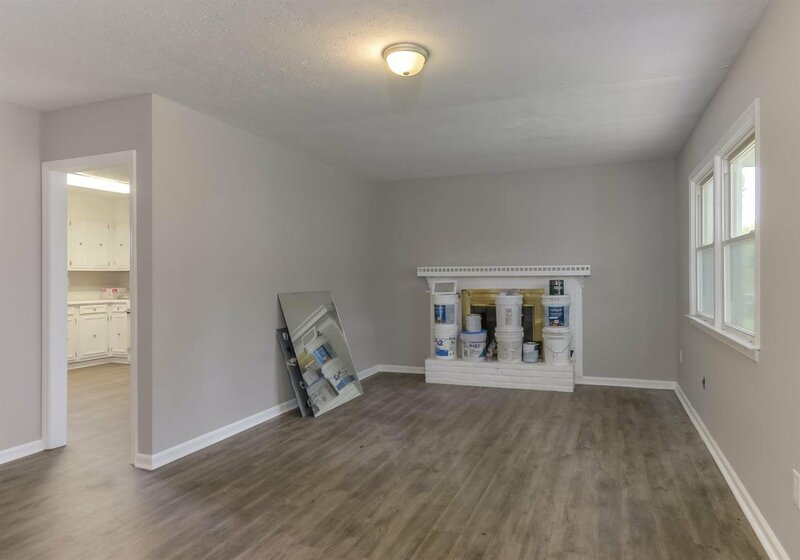 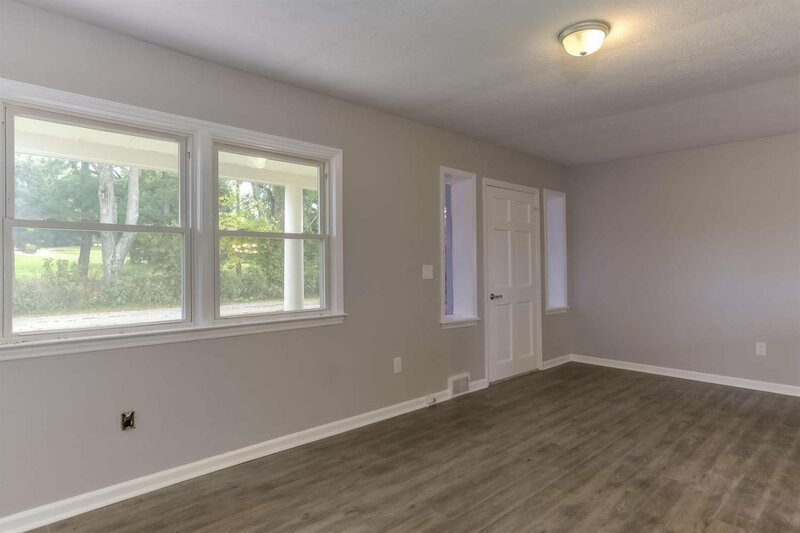 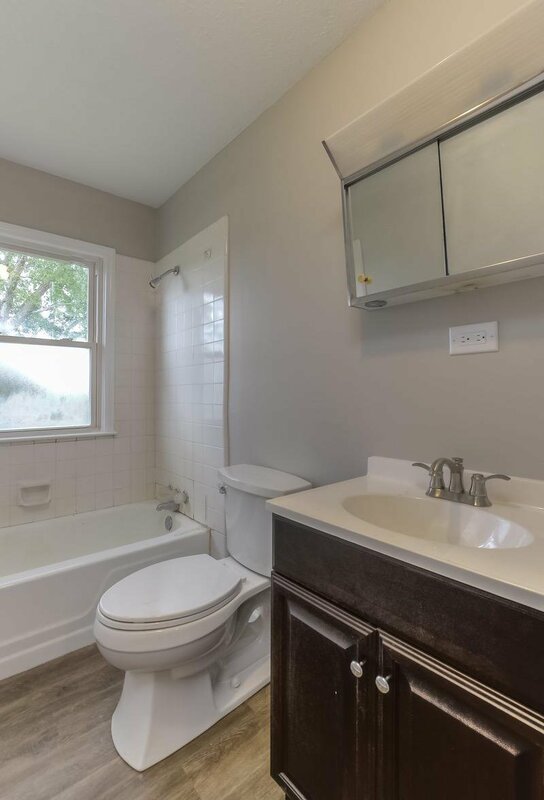 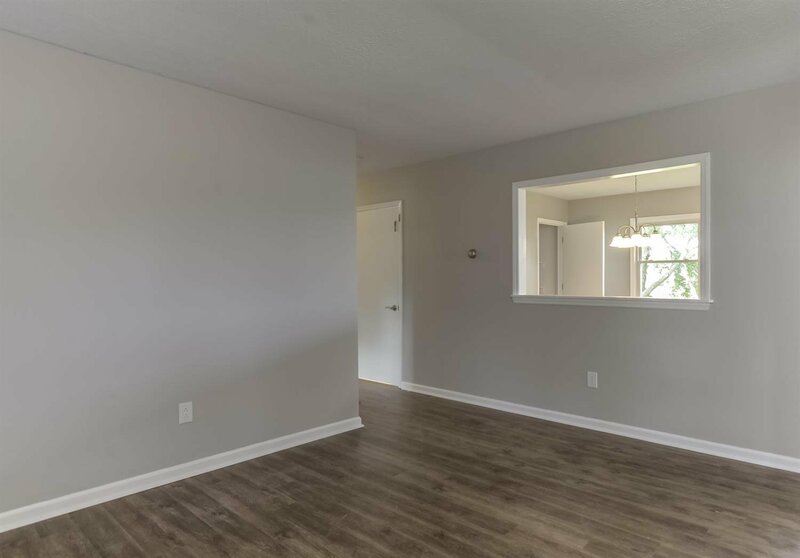 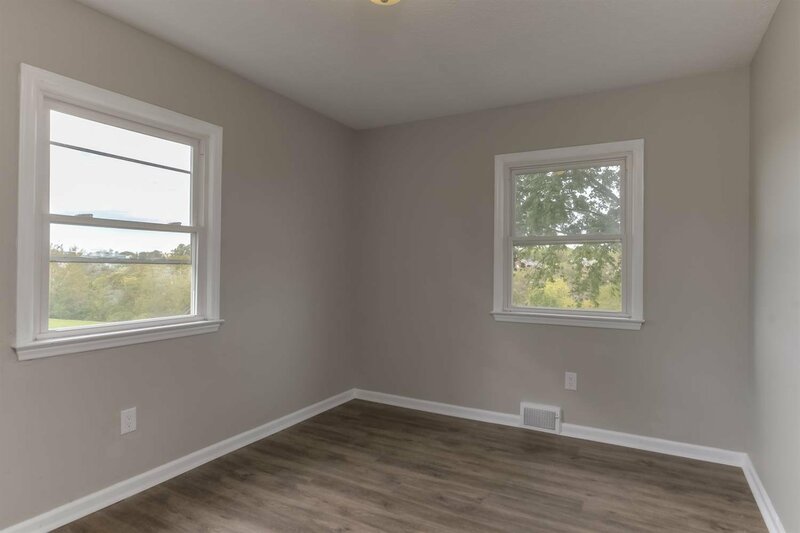 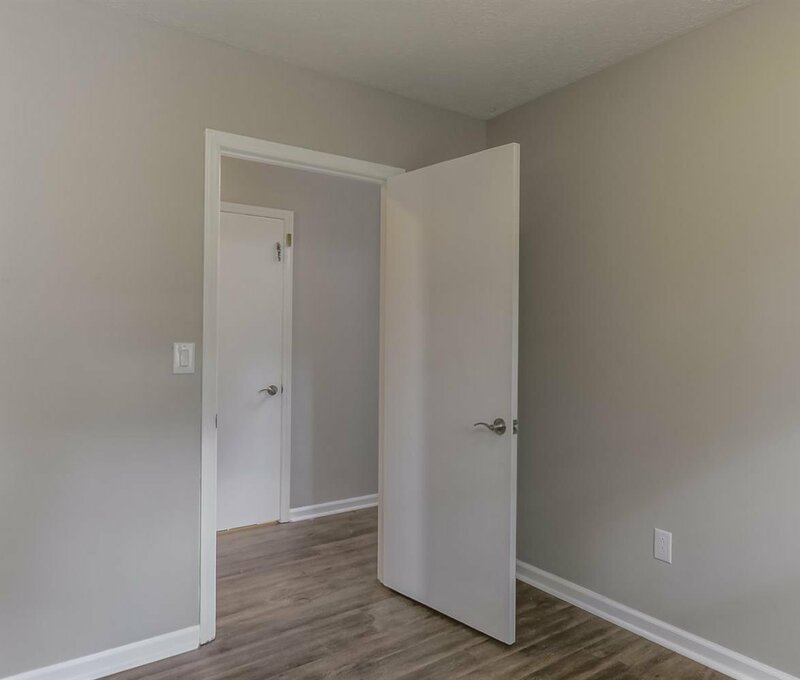 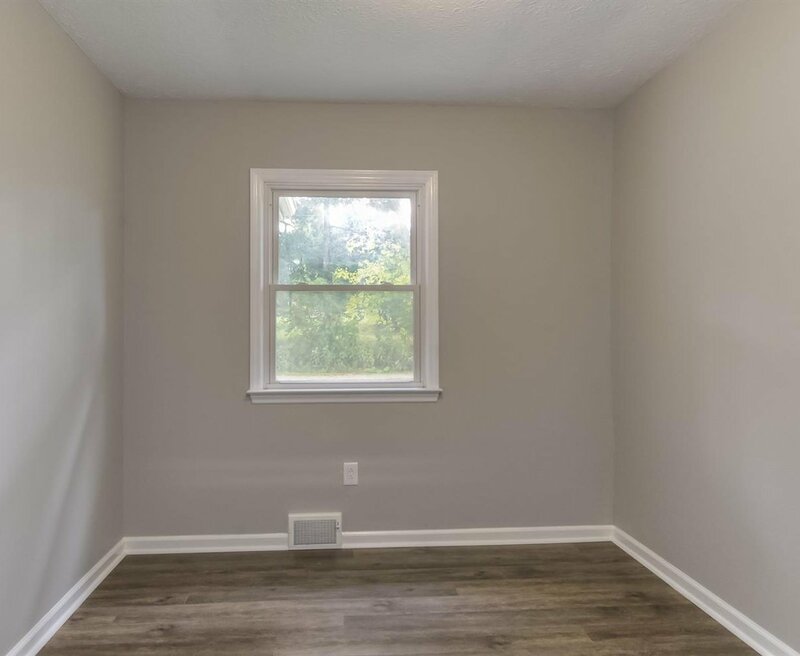 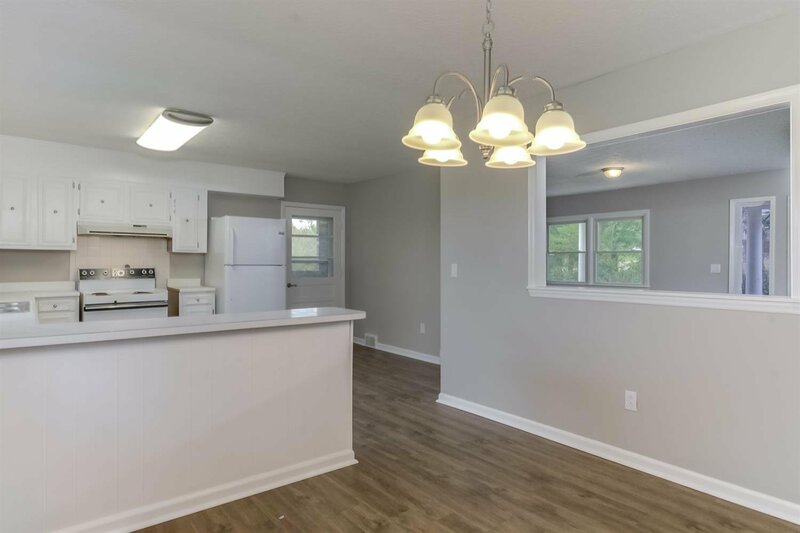 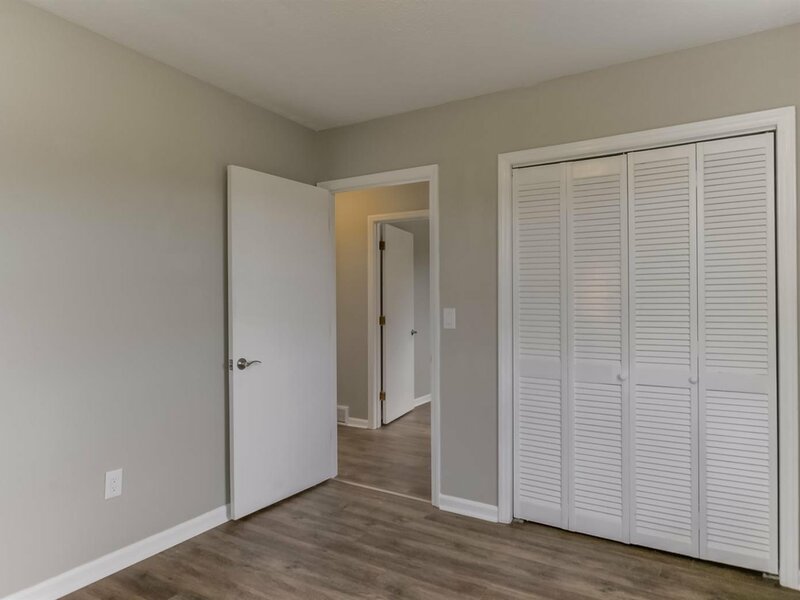 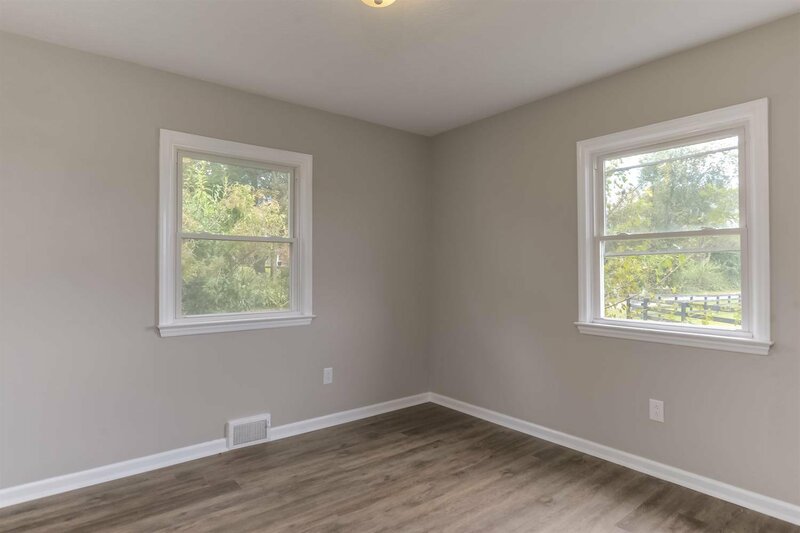 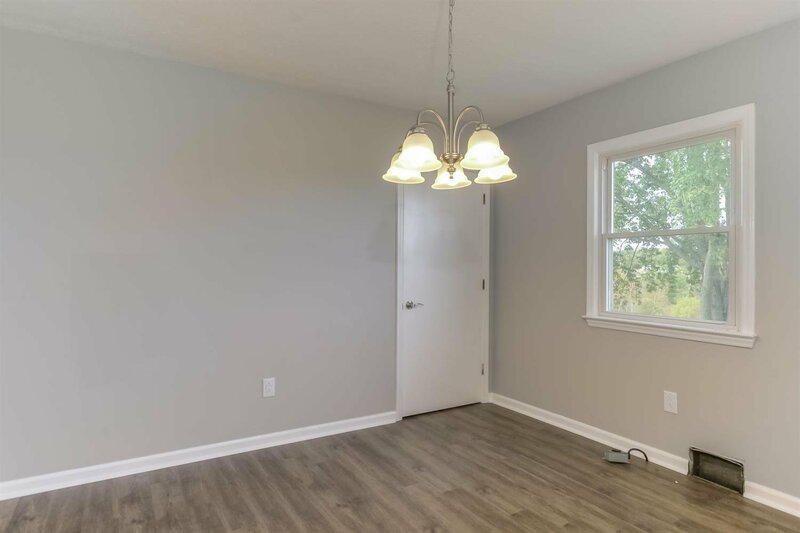 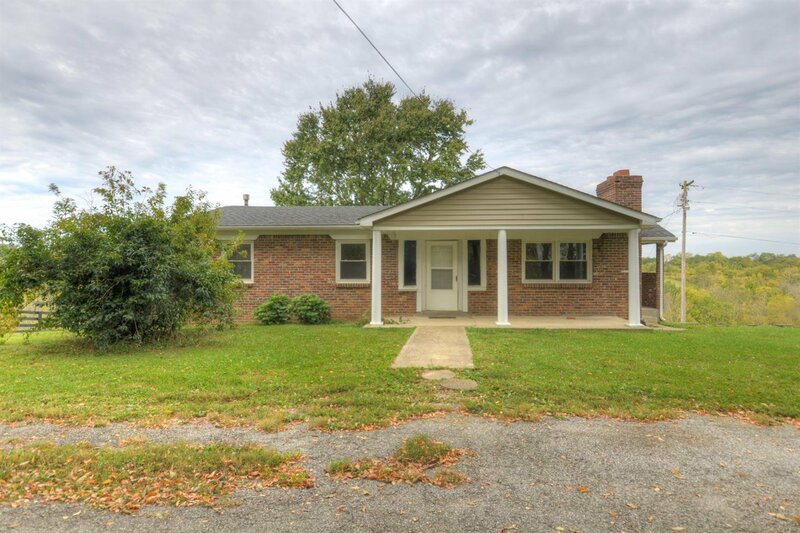 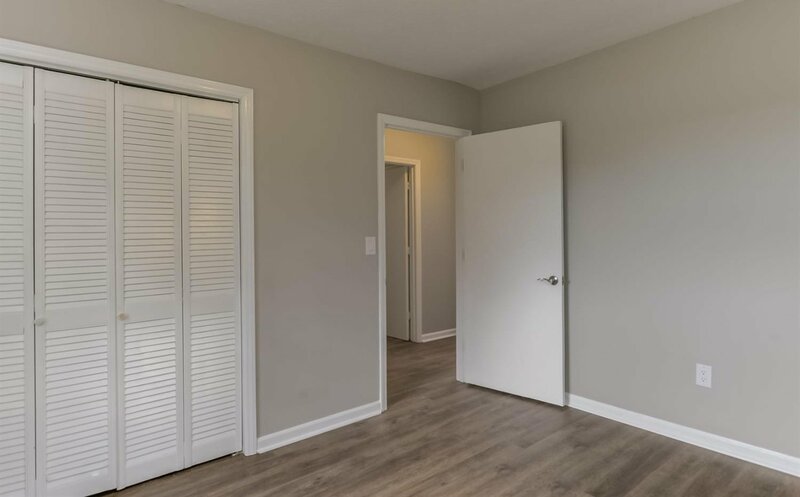 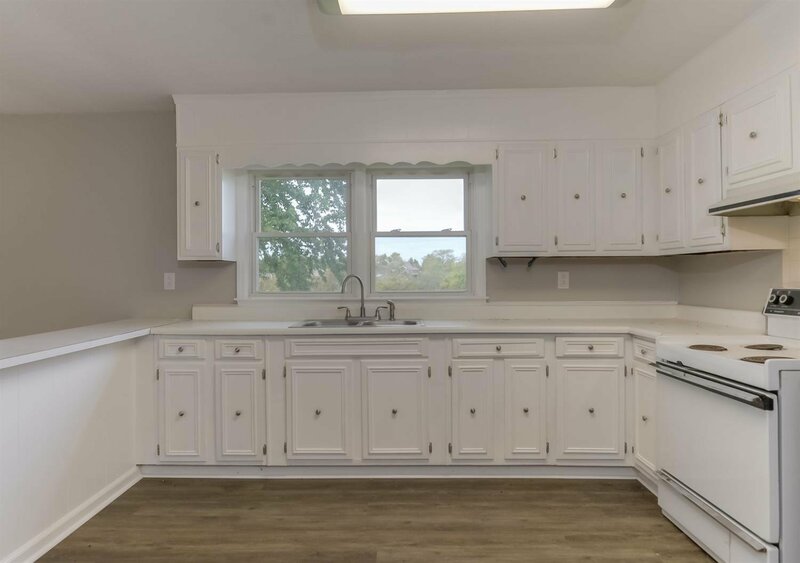 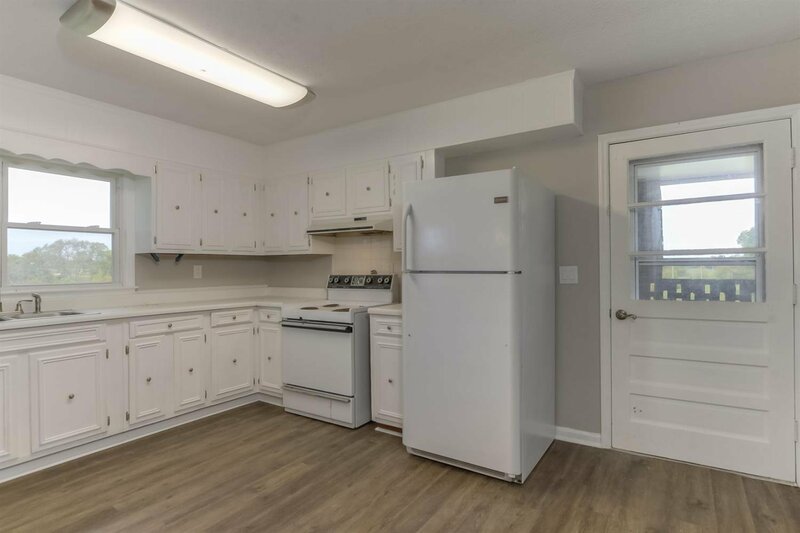 3 bedroom one bath, remodeled, tenant house sits at the front of the property. 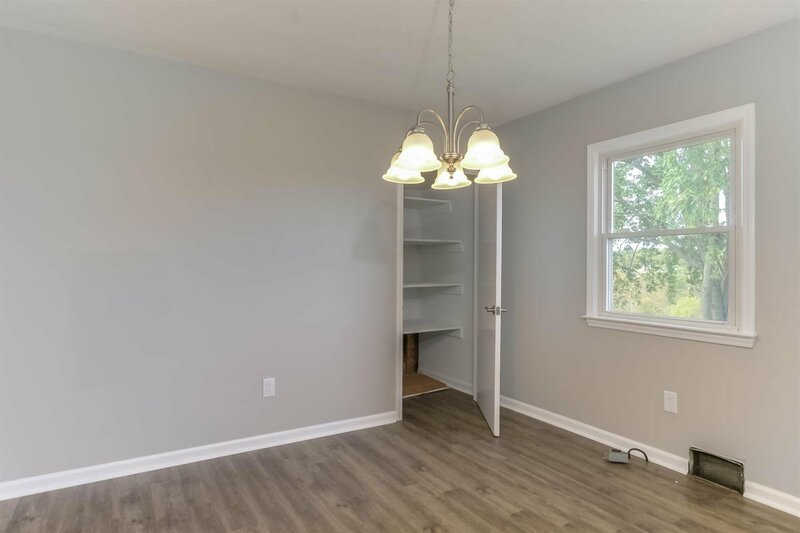 Owner will consider partial trades. 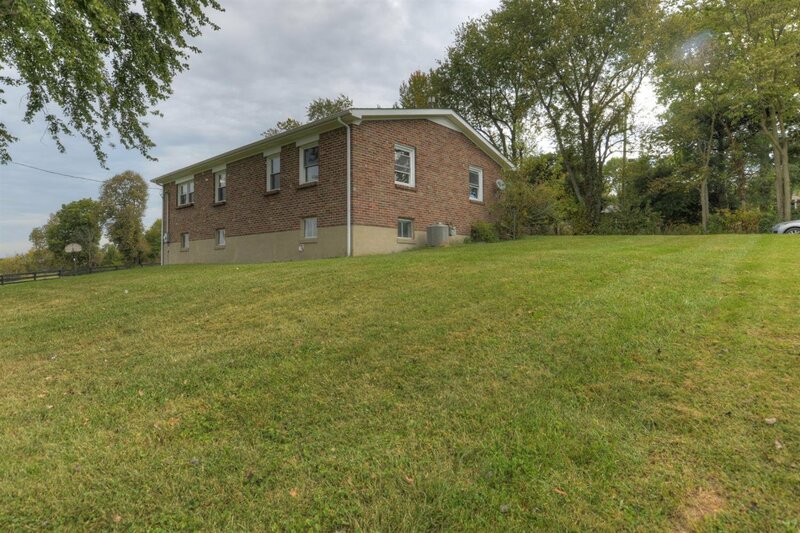 Listing courtesy of RE/MAX Commonwealth.